Turn it up, turn it down: The Nest Thermostat remembers what temperatures you like, creates a custom schedule for your home, and turns itself down when you’re away. 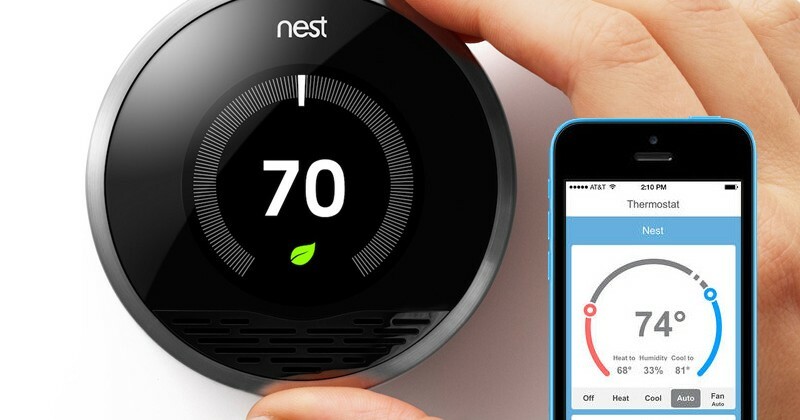 Once it’s learned your schedule, Nest can save up to 20% on your heating and cooling bills. And if you want remote control, just use your smartphone, tablet or computer. Nest’s system guides you to energy-efficient temperatures. With Energy History and Energy Report, you also can see how much energy you’ve saved and get tips to help you save more. 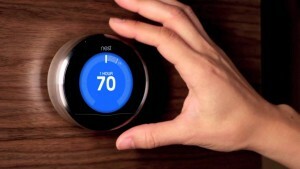 Ever since the Thermostat’s product launch in 2011, smart thermostats has been a leader in the smart energy category. 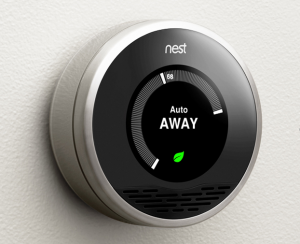 With its growing awareness in North America, the Thermostat has developed high demand and unique growth in modern homes and developments. The buzz on “smart technology” is changing the way people want to live at home. 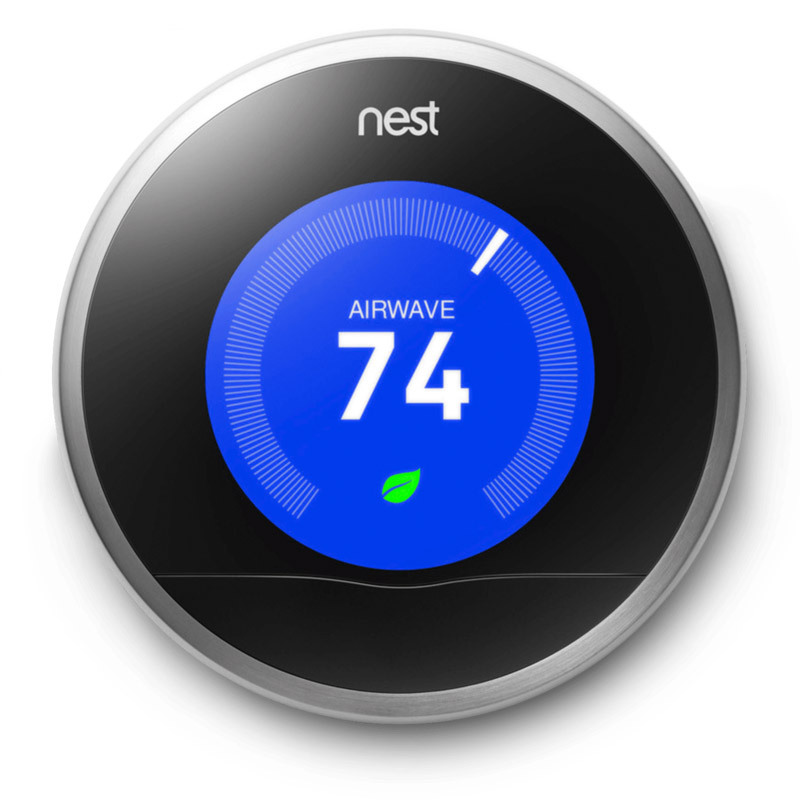 Nest claims that their Thermostat saves on average 10-12% in heating and up to 15% on cooling, an approximate average annual saving of $131-$145. With current thermostats, the lack of usability and understanding from homeowners prevents many from reducing their energy usage and save on costs. While the initial price of a Nest Thermostat is higher than generic alternatives, energy savings will recover that difference within 2-3 years on average. Nest is a smart thermostat that is easy to use providing long-term savings from energy efficiency management. Let the Learning Thermostat understand your preferences and automatically adapt to you. Conveniently make changes and monitor your energy management straight from your mobile devices. The Thermostat is for everyone; children, seniors, tech-savvy millennials, and your modern day home owner. Its user-friendly concept makes saving energy and money as well as changing the temperature an automatic process. You can improve your energy efficiency, reduce greenhouse gas emissions, and save on energy costs without sacrificing your lifestyle. The home of the future is not the futuristic Jetson’s home but a connected home that simplifies your traditional tasks with the homeowner in mind. With the growing demand for convenient and technology, consumers are craving for energy efficiency and smart home integrations. The Thermostat allows you to market these new trends. The BHGRE (Better Homes and Gardens Real Estate) “Survey of Millennials” indicates that 84% of millennial respondents believe technology is an absolute home essential. 64% of millennial respondents even suggested they would not live in a home that was not up-to-date with latest tech capabilities. 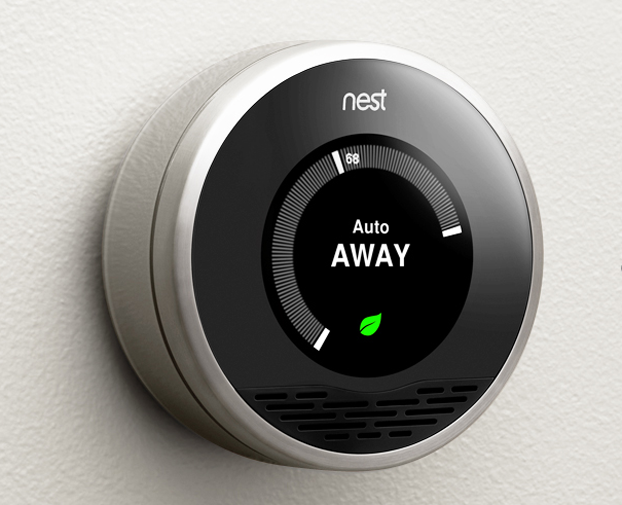 The Thermostat allows you to add energy efficiency, greenhouse gas emission reductions, cost-saving opportunities, and Nest’s beautifully designed product into your marketing pitch.